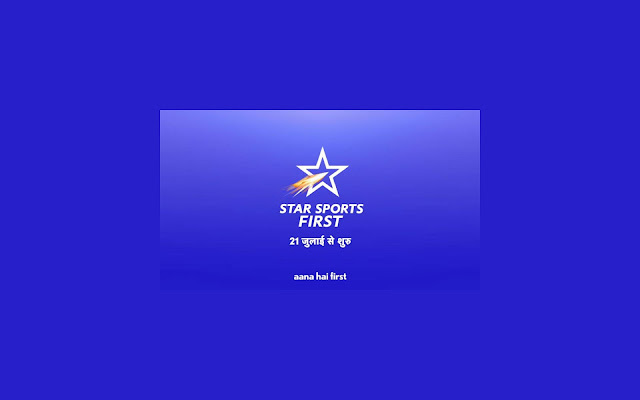 DTH News Blog/ New Delhi :: Star India already announced that company going to launch India's first private freetoair sport channel on 21st July 2017. Star Sports first will be air from 21st July on DD Freedish and other DTH platforms with the Pro Kabaddi League Season 5. Star Sport First channel will be available in Hindi language and subscribers don't have to pay any subscription fees. Now DD Freedish users can enjoy BCCI domestic cricket tournaments, domestic football tournament etc. Star Sport First channel will be available on DD Freedish at channel no.77 at place of TEST 513. At this time TEST 513 slot showing Star Utsav channel. If you are not getting TEST 513 then you can tune your DD Freedish / FTA set-top box at this frequency parameters. Please don't forget to share this information to your friends on Facebook and Twitter. Starfirst sports channel on DD FreeDish is welcome stap to 🌟 tv brodcaster. Thanks for free dish tv and star sports network. For accessing STAR SPORTS FIRST. 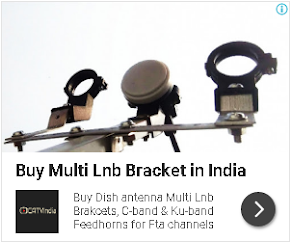 It is clear that free dish tv to become top dth network. Sir please at least 1 English news channel,so that we can learn how to speak English now days it's requirements is too much. Kya iss par india k cricket match live aaye ya dusre din highlight dekhaynge?.. Sir star sports first par ind vs aus 2017 not showing why? Please help? Sir, I can't see cricket matches on DD National. They asked me to pay 2Rs per day by giving a missed call on a Number. Is it advisable to pay RS 2/-?? 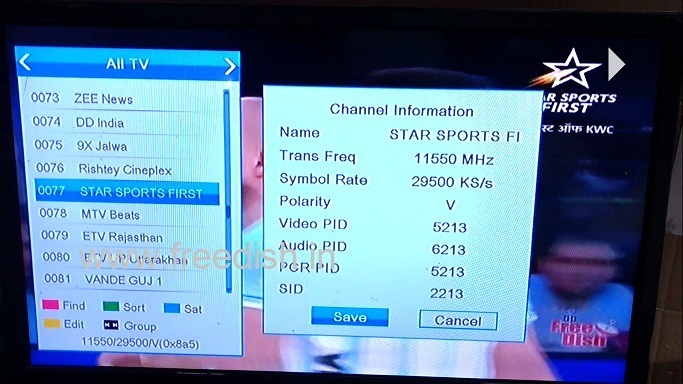 Sir, now star sport first is not showing in my dd free dish, so sir what frequency should be used in auto scan to get star sport first? 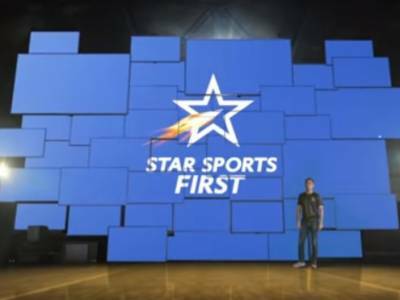 'Sir' star sports first par ipl 2019 live dekhega kya?